Who do your Employees really Trust? Positive Influence and Trust-Relationships expert David Penglase has put together this ‘Intentional Success’ series of practical ‘how to’ videos for HR professionals and aspirational leaders looking for fresh evidence-based ideas and strategies on how to build thriving businesses where people can flourish. This is the fifth episode titled Who do your Employees really Trust? Episode 1: Do you see Leadership as a Privilege or a Position? Episode 2: Are you an Aspirational or Inspirational Leader? Episode 5: Who do your Employees really Trust? 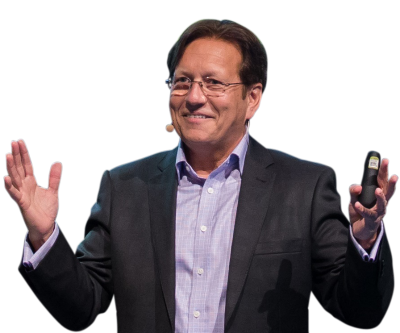 David Penglase is a world-class 'Hall of Fame' conference keynote speaker, masterclass presenter and positive psychology researcher who is fascinated by the power of intentional action on personal and professional success. His keynote presentations are high energy, content-rich, funny and leave audiences wanting more. If you would like to know more about David's conference presentations or workplace training options contact me for more information, click here. Are you looking to create an amazing impact at your next conference? Contact the team at Great Expectation, call 1300 55 64 69.